This course is designed to teach anyone either with little or no background knowledge in fashion. It's a beginner's class that starts with all the fashion fundamentals of measuring, cutting and basic sewing. 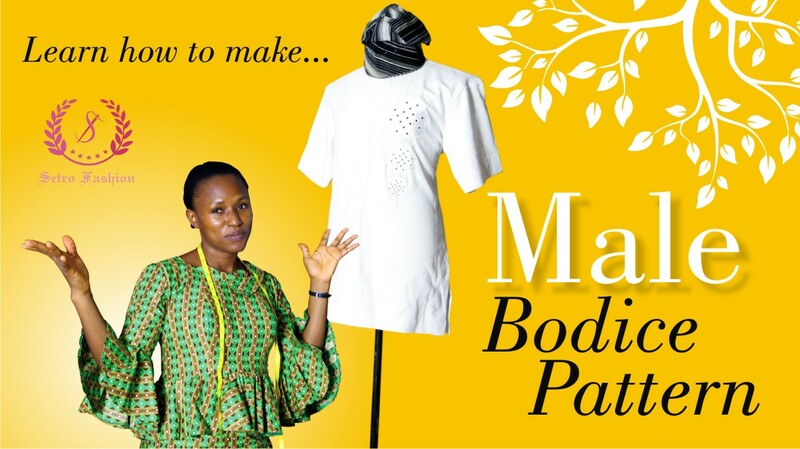 It is designed to teach a novice how to sew Men’s traditional African Clothes without stress and it covers training on Buba, Sokoto, Agbada and Traditional Cap Designs. Students are going to be able to start making their own clothes within the first 2weeks. It comes with detailed videos and a WhatsApp class with the fashion instructor in charge to monitor progress. it comes with a certificate at the end of the 1month training and evaluation period.